Greek carrier Aegean Airlines on Thursday reported passenger growth and improved operating profitability in 2017. According to financial results for last year, Aegean saw a consolidated revenue increase of 11 percent to 1,127.6 million euros. Performance in international routes boosted consolidated EBITDA at 120 million euros, 56 percent higher than the previous year. Pre-tax earnings reached 85.8 million euros, 66 percent higher than 2016, while net earnings after tax increased by 87 percent at 60.4 million euros. 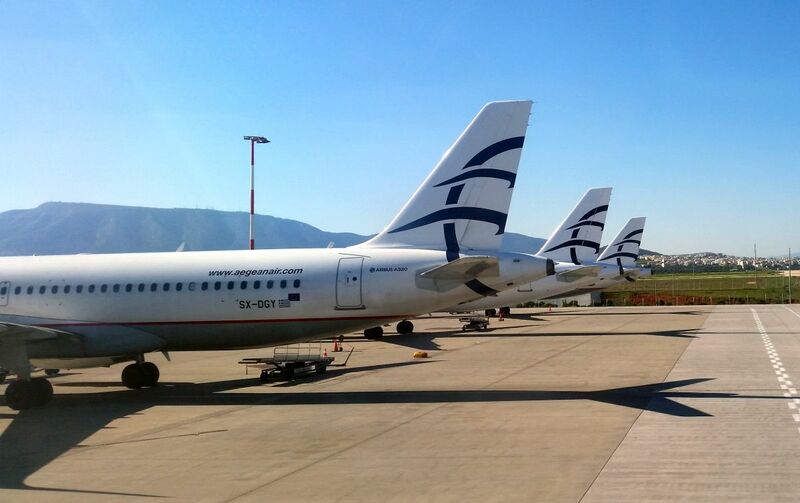 “Increased recognition of our service quality across our main source markets, coupled with favorable demand trends for Greece, have let to passenger growth and improved operating profitability in 2017,” Dimitris Gerogiannis, CEO of Aegean, said. The airline’s total traffic reached 13.2 million passengers, six percent higher than 2016. International network continued to be the main growth driver, with traffic reaching 7.3 million passengers, nine percent higher than 2016. 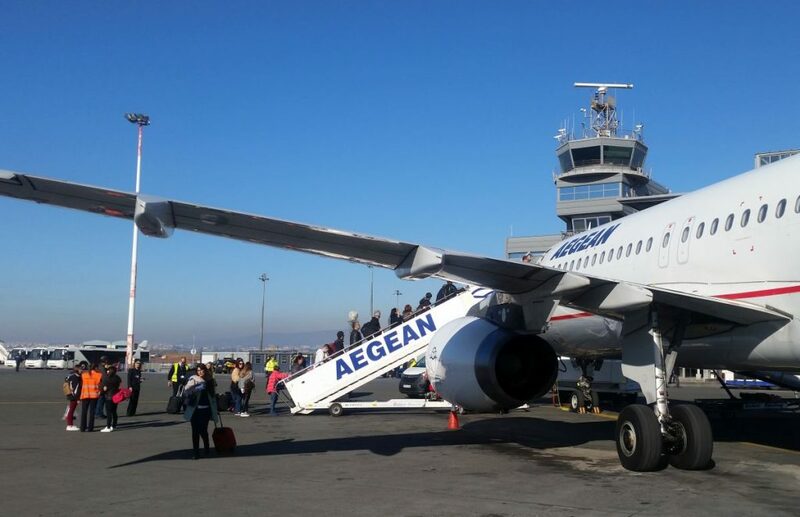 Aegean’s domestic traffic increased by 3 percent to 5.9 million passengers. Moreover, the airline said that higher traffic and improved operating profitability were mainly the result of efficient network management, which have led to higher load factors, as overall flight activity has not increased. Specifically, load factor increased to 83.2 percent from 77.4 percent, despite the intense seasonality of demand. “Achieving load factor of 83 percent, given the seasonality of demand to Greece as well as the intensifying competitive environment, highlights the maturity of our network and revenue management efforts,” Gerogiannis said, adding that 2018 started on a positive note with higher load factors and additional routes maintained in the winter. According to Gerogiannis, Aegean this year is moving ahead with the launch of 18 new routes and the addition of 700k available seats as well as investments on developing its product and services. The airline’s 2018 network covers 153 destinations (31 domestic and 122 international) to 44 countries.